Buy Salvia divinorum (also known Diviner’s Sage, Ska María Pastora or Seer’s Sage) is a unique plant used by Aztec Shamans that reported feeling the effects that included full blown dream like state that makes you feel that you are in a different time or place, feeling that your body is merging with your surroundings and experiencing a deep spiritual and psychological rejuvenation. All it takes is a small bowl for your sense of reality to be completely turned upside down. 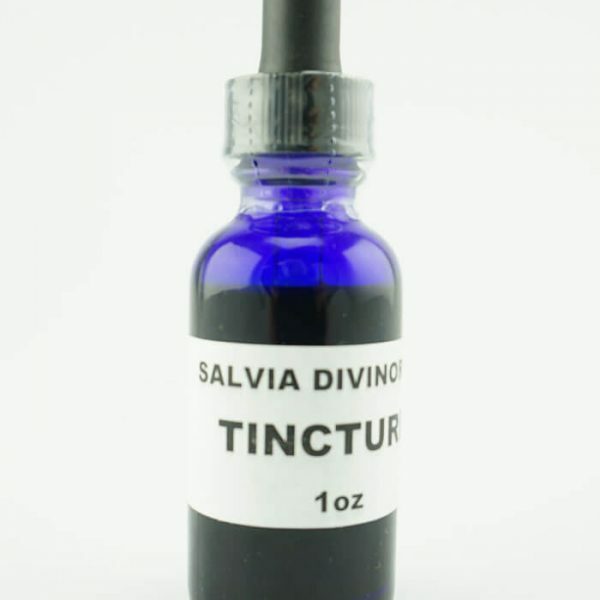 Salvia is available for sale online at various extract strengths including: Salvia 10X, Salvia 20x, Salvia 40X, Salvia 60X, and Salvia divinorum Tincture. Salvia divinorum is considered the most powerful naturally found psycho-active agent in the world. Our salvia for sale is a very unique experience and we guarantee that no two Salvia experiences will ever be the same and each time you will experience something completely different! During one trip you might think you’re in a spaceship traveling across the universe, while in another trip you could be on a pirate ship sailing across the ocean! With Salvia your creative mind is unleashed and the possible experiences are endless. Buy salvia online today while its still legal! If you buy salvia, rest assured that it is perfectly legal in most US States, we strongly encourage customers to ensure they check there respective local state laws before purchasing salvia. Happy trip! Our 100% Organic Salvia for sale is carefully prepared with a mix of fresh dried crushed leaves that are extracted using our proprietary extraction process. 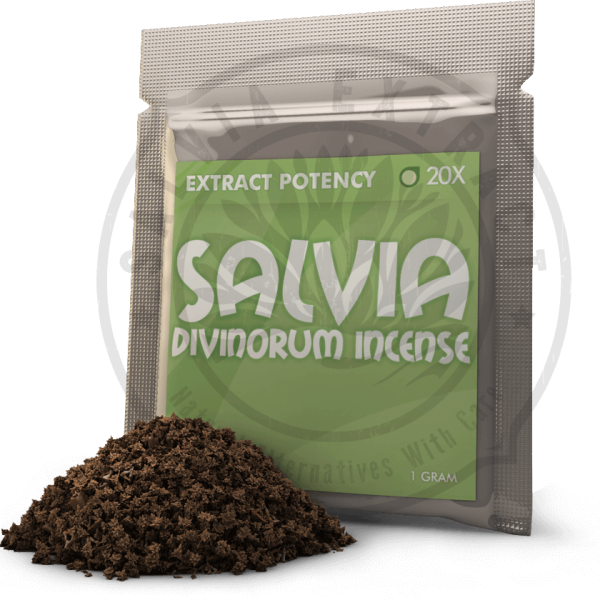 We sell salvia extract in the following strengths in 10x salvia, 20x salvia, 40x salvia, and 60x salvia. 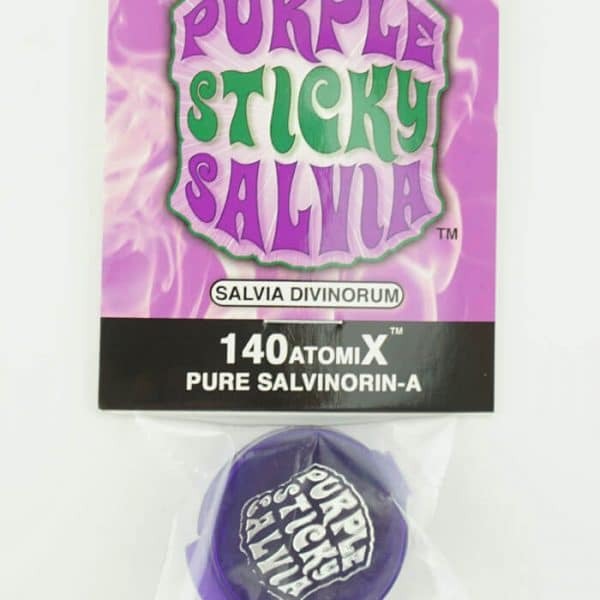 If your a first timer you should try using Salvia 10X or Salvia 20X then gradually processing to stronger concentrations such as Salvia 40x or Salvia 60X that way you can determine the appropriate strength for your needs and tolerance level. The Explorer Pack is a great starter pack for new comers and veterans a like, it contains Salvia 10X and Salvia 20X. Salvia Extract offers standardized salvia extracts. A standardized extract contains pure crystalline salvinorin A, a very rare compound that few people have ever seen and even fewer people have ever produced. It takes a fair amount of chemistry knowledge and skill to produce pure salvinorin A, so a standardized extract may cost a little more, but it is well worth it.